« Going to Lansing JazzFest 2015? Better yet, they decided to add beer and music into the mix, the latter in the form of Dennis DeYoung, lead singer of the classic rock band, Styx, who will perform a concert featuring the music of Styx! The field is still open and more local businesses may jump in to put their money where their mouths are, so to speak. Be sure to check the WMMQ website for more updates as they happen. 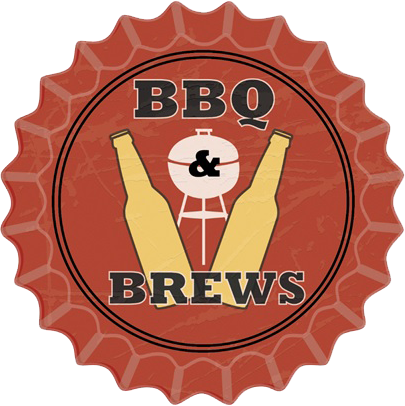 Your ticket to the BBQ & Brews Festival includes BBQ Samples, a chance to vote in the People’s Choice portion of the BBQ contest, and access to the Dennis DeYoung concert. The perfect party trifecta of classic rock, beer, and barbecue come together for one great evening in Lansing, MI. Where will you be? Lansing is a great place to be for fun and excitement but, when it comes to winding down and relaxing in luxury, The English Inn Restaurant & Pub in Eaton Rapids is the place to be. Just a half hour’s drive from the city but a world away with lush, old-world beauty. The stately appointments of your room and the surroundings at The English Inn Restaurant & Pub will awaken your senses to something truly special. Stay at The English Inn Restaurant & Pub for an uncommonly rewarding level of comfort, service, and atmosphere.